We provide driveway cleaning, patio cleaning and power washing services in Glenrothes. We specialise in offering pressure washing services in KY7 postal code areas and also Fife wide; cleaning driveways and patios PATIO PAGE LINK for domestic customers, and also offering commercial pressure washing services for industrial pressure washing clients. Call Fife Window Cleaning Services now on 07856 539 498 or email us on our online contact form for a written quotation, alternatively please visit our Facebook page for many images of our work www.facebook.com/fifewindowcleaningservices. We carry out a multitude of pressure washing and power washing services in Glenrothes for our residential and industrial clients. This can include cleaning of driveways, decking, patios or other exterior areas. Some of the surfaces we commonly clean are mono blocks, Indian sand stone and cobbles. It is important to us that we can offer a service that suits all; and so we are also able to re-sand surface joints after the initial pressure wash along with then offering to use sealers to create a barrier on the newly cleaned area. Fife Window Cleaning Services are experienced in offering a multitude of driveway and patio cleaning services. We rely on using high pressured water to remove all surface contaminants. 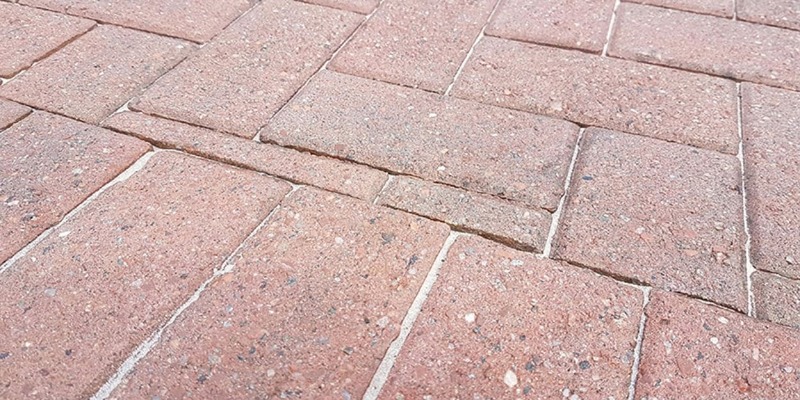 Due to the nature of biological growth, we understand that not only the block paving surface needs cleaned; instead we also pay attention to deep cleaning the joints between mono blocks. While many clients choose to have this service carried out for the purpose of having a driveway or patio that looks attractive, we also understand that for many older people slippery driveways can be an extreme hazard in winter. Fife Window Cleaning Services can reduce this risk by removing the moss and lichen that adds to an already slippery surface. The process of re-sanding driveways involves waiting until the surface is completely dry and then brushing sand over the surface, and importantly into the joints. This is brushed in by us at various angles, to guarantee a completely level finish of re-sanding your driveway. We use kiln dried sand for this process, it is fine sand and therefore achieves maximum exposure within the block paving joints. Importantly, this sand is not used to only fill the spaces between each mono block; but is important in creating friction and stability between the mono blocks. Most customers’ priority is to have a presentable driveway, but stains can have an impact on an otherwise clean driveway. We use degreasers to remove a lot of stains but oil stains can penetrate deep into a porous mono block. It is important to absorb as much of an oil stain soon after any an initial spillage, rather than trying to mop it up; which can greatly spread the impacted area. Oil stain removal is very difficult, and so we have to be very clear in our policy. While no honest tradesperson would guarantee complete removal of oil stains, we promise to use appropriate chemicals on oil stains; but we also understand there are elements affecting how successful we will be; namely, how long the stain has been there and on what type of surface it is on. When we have re-sanded driveways, and also when we have washed surfaces we can offer a sealing service. 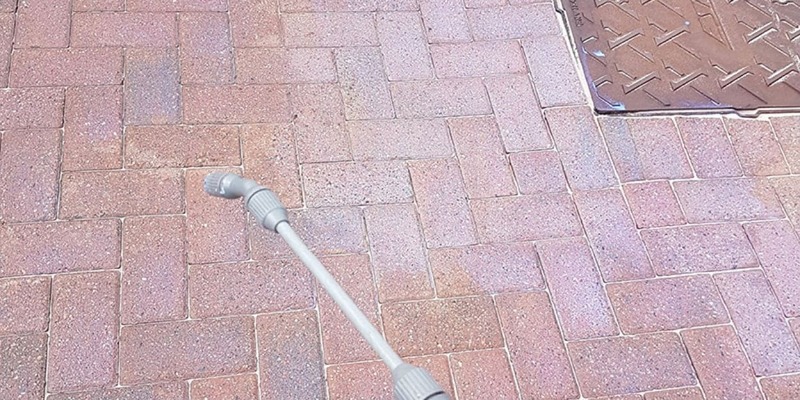 This involves us spraying translucent Resiblock sealants onto the surface; this liquid type sealer will set hard, protecting the newly cleaned surface from excess weeds, lichen and also limiting the amount of sand being lost during adverse weather. Here are some of the advantages of sealing. We use www.resiblock.com as our sealant supplier, this is due to their reputation as the industry leader, and also the fact that they offer a variety of sealants for different surfaces and to also achieve different finishes. 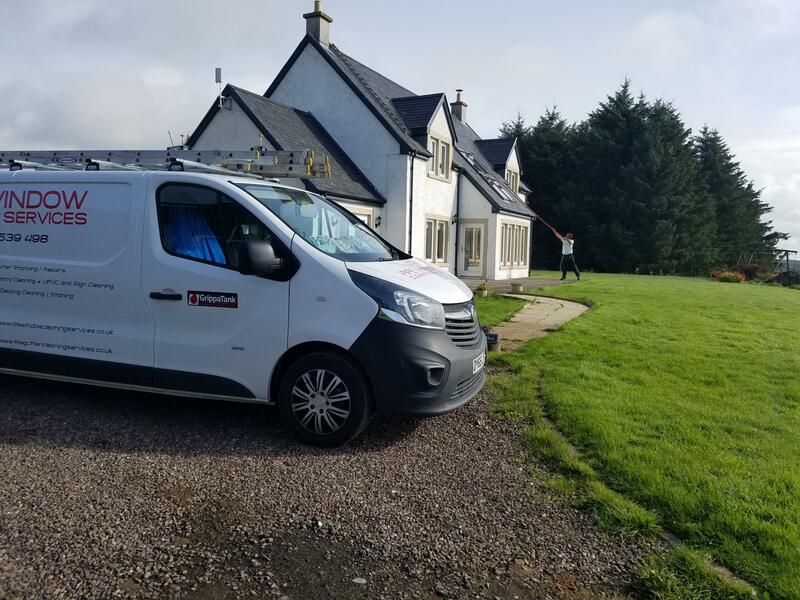 In addition to our driveway and pressure washing service we also offer a full range of exterior cleaning services in Fife, call us on 07856 539 498 or email us using our online form. See www.fifewindowcleaningservices.co.uk for more information.